This is not an apple to apples comparison which was my intent. 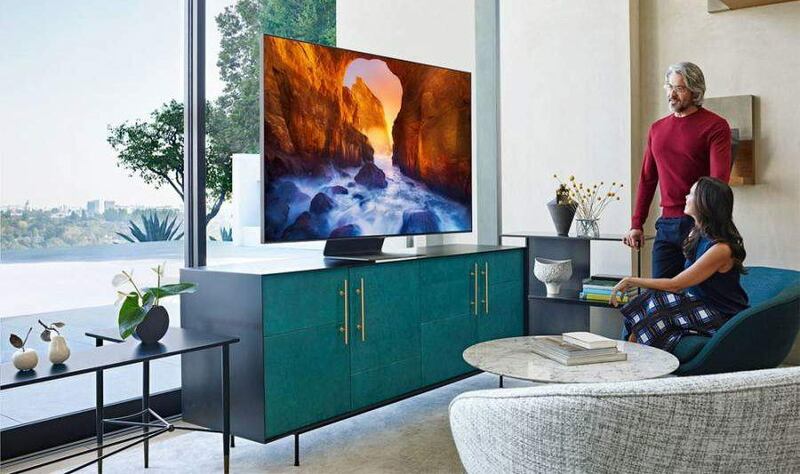 In this review I wanted to point out and highlight what the advantages are of choosing the flagship model over a less expensive model in Samsung’s premium lineup of QLED 4K HDR TVs. 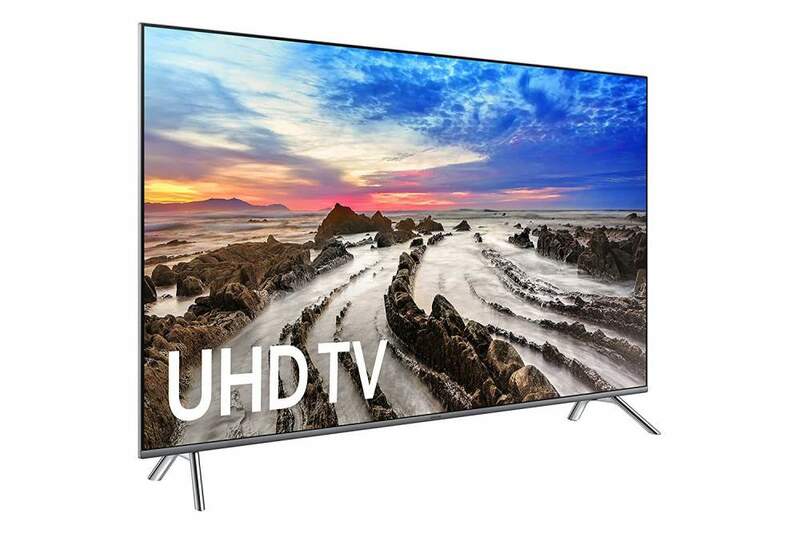 During the month of February, Samsung unveiled its complete line of premium and standard HDTVs. 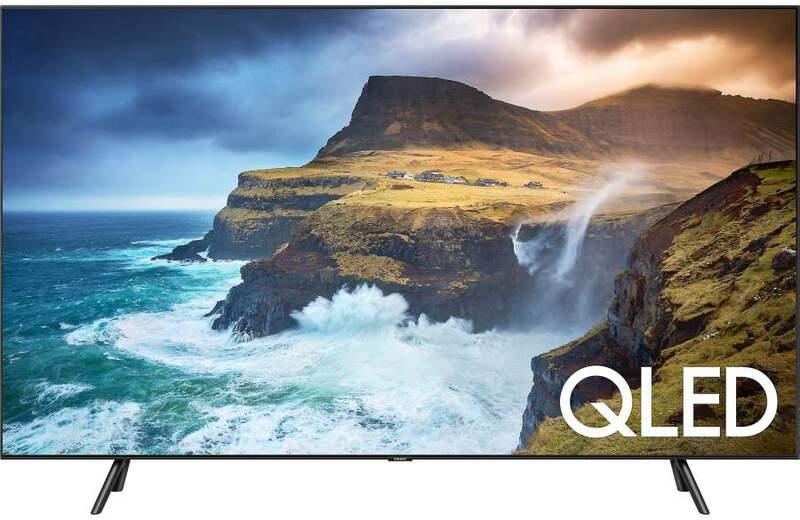 The premium QLED models will consist of five series starting with the flagship 8K Q900 series, and the 4K Q90R, Q80R, Q70R, and Q60R series. 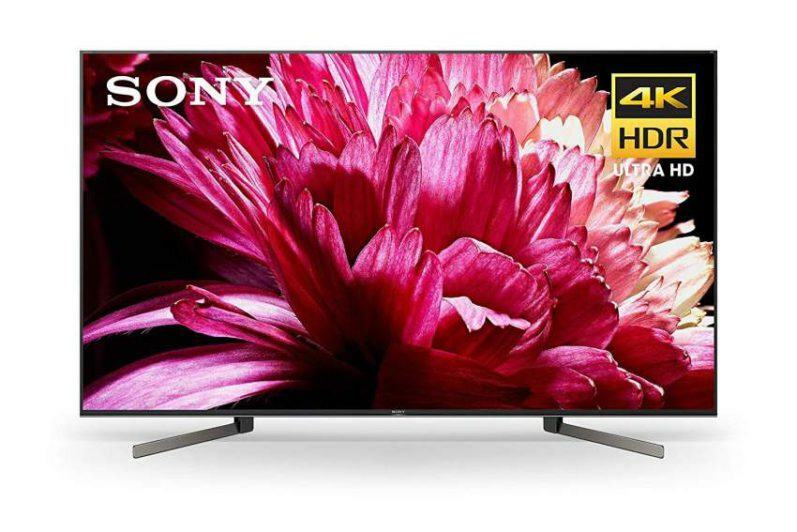 Screen sizes will range from 65” to 98-inches for the 8K models, while the 4K models will range from 43-inches, all the way up to a huge 82” screen size. 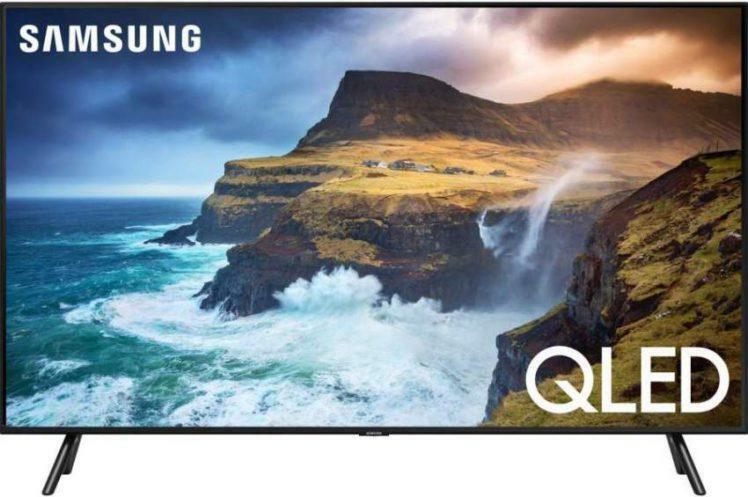 HDTVs and More did not perform a hands-on review of the Samsung Q900, but instead chose to do a product profile/review which consists of info that is based on research conducted before writing this article and complied here in a condensed format to save you the time and effort it would take to gather the info yourself. 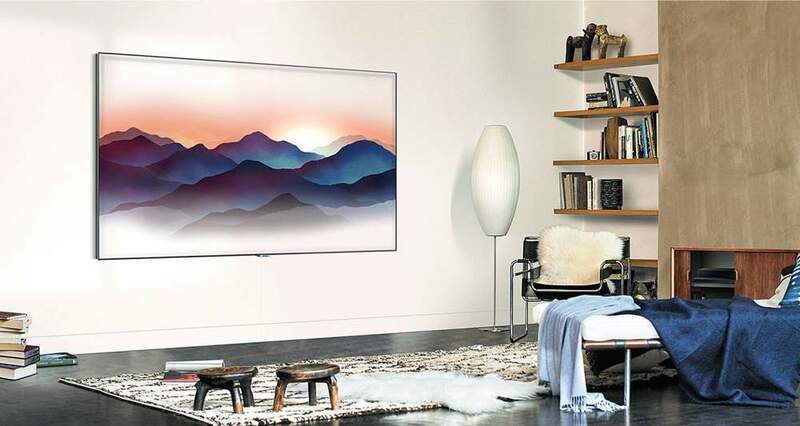 Samsung recently had its official unveiling of its new 2018 TV product lineup. 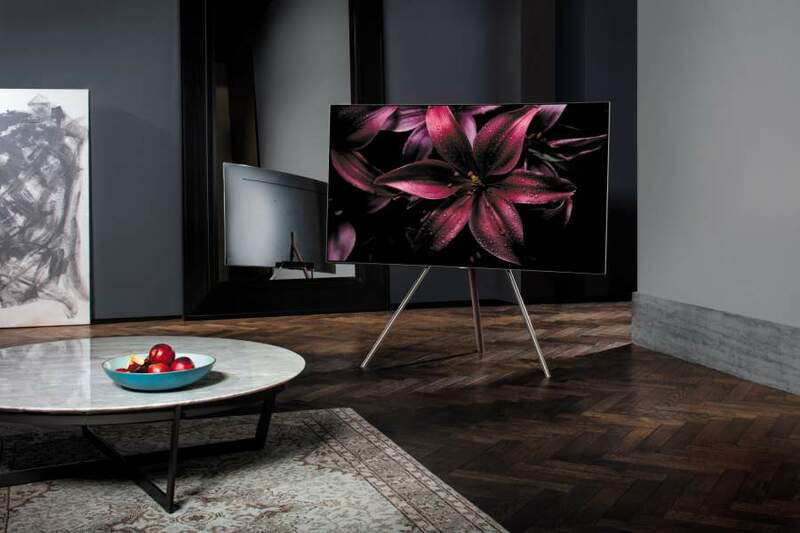 This year’s models will be spread across 9 series and feature the flagship QLED TV models and an expanded lineup of UHD, Premium UHD and Ultra-Large Screen TVs. 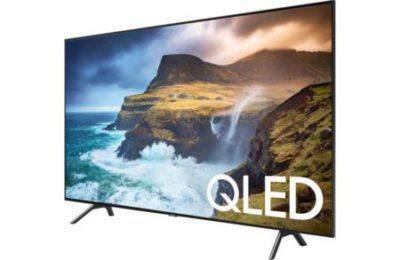 Samsung’s Q7 series features the entry level models of their current premium lineup of which Samsung refers to as QLED quantum dot 4K Ultra HD TV displays. 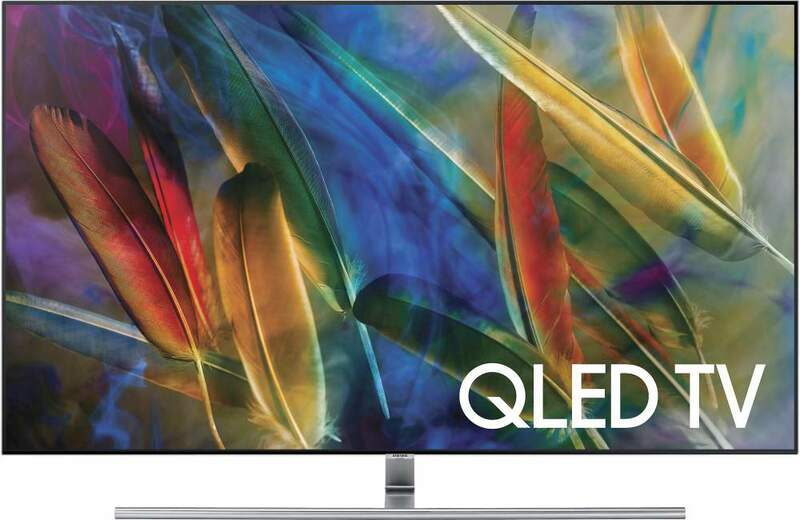 Samsung claims this latest technology is an improve over last year’s quantum dot tech used in their former SUHD TVs. 2016 came and went as quickly as any other year in recent past. And now that we’ve kicked off a brand new year, it’s time for me to look back and reflect on which TVs delivered the best performance (picture quality). 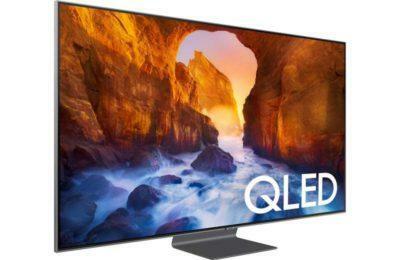 Samsung revealed its latest quantum dot TV technology at CES 2017 in their upcoming QLED 4K series lineup which will include the Q9, Q8 and Q7 TVs. QLED, as Samsung calls it, is not to be confused with OLED TVs which use emissive/self illuminating LEDs to display pictures images. 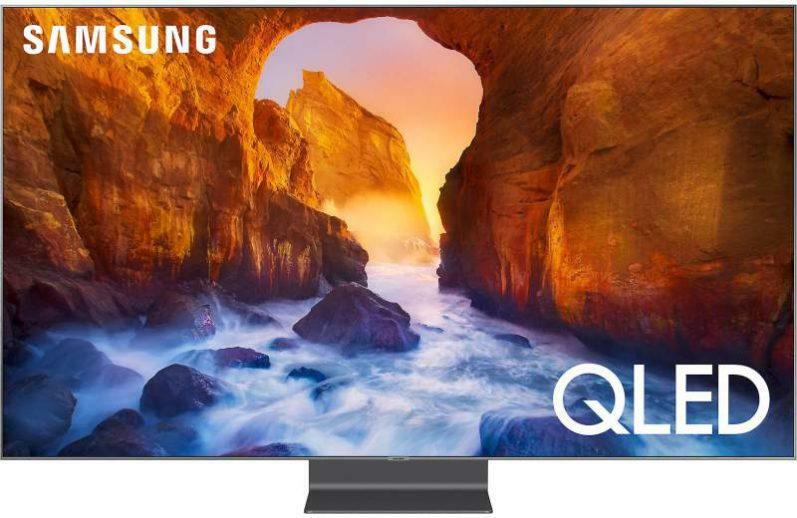 QLED is actually an improvement of quantum dot technology, according to Samsung.